It is important to have a plan before bad weather occurs. 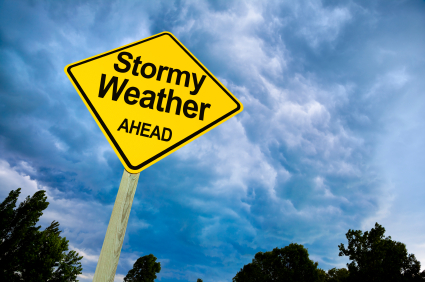 Explore the following websites to learn more about severe weather and its effects on homes. Add new information to the Cause and Effect Chart on page 8 of your Engineering Portfolio. > How Does a Hurricane Form? Assist students as they perform additional research on severe weather. Encourage them to add to their Cause and Effect Charts using these resources. Students may work individually or in groups for this activity.